Gwen Poole continues to make friends and influence people across the Marvel Universe! But what will some of Marvel's greatest heroes make of Gwen and her bizarre perspective on the world they live in? Whatever happens, it'll be Unbelievable! 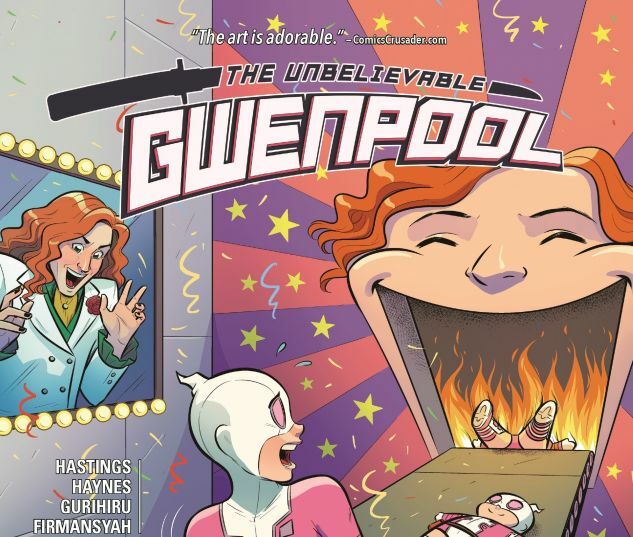 Collects Gwenpool, The Unbelievable #11-15 and material from Gwenpool Holiday Special: Merry Mix-Up #1.